We are a locally owned and operated Brokerage. 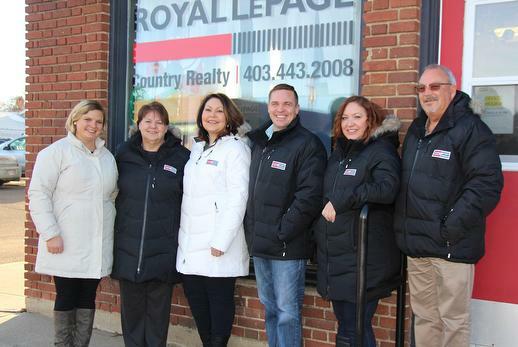 Our Realtors take great pride in living, working and volunteering in the County of Kneehill which includes the towns of Three Hills and Trochu, villages of Acme, Carbon and Linden, and the hamlets of Swalwell, Huxley, Torrington and Wimborne. As members of the Calgary Real Estate Board (CREB), we have full access to the Multiple Listing Service (MLS). We are experienced and knowledgeable in all aspects of Real Estate including residential, rural, agricultural, commercial, investment, recreation, vacant lots, new homes, condominiums, first time buyers, and relocations. Work with a REALTOR® today! If you are thinking of buying a home working with a REALTOR® should be your first step. 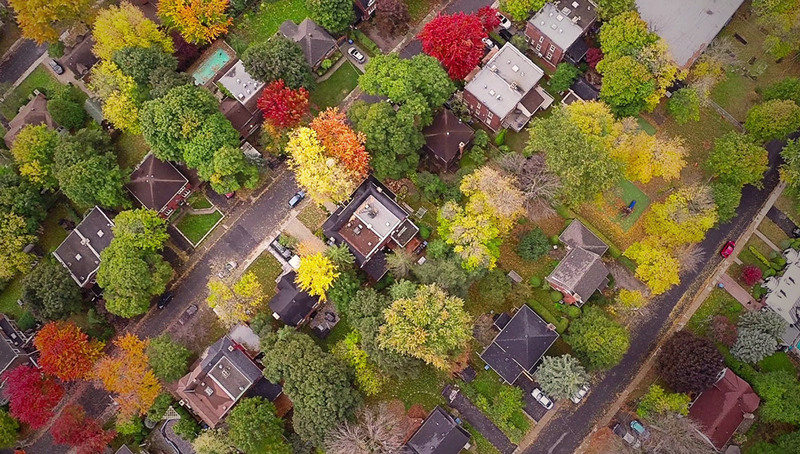 REALTOR.ca can connect you to REALTORS® across Canada and help find the right home for you. Our office is located at 423 Main Street in Three Hills, AB. Visit our office today where you will find a Realtor on duty to assist you with all your Real Estate needs.